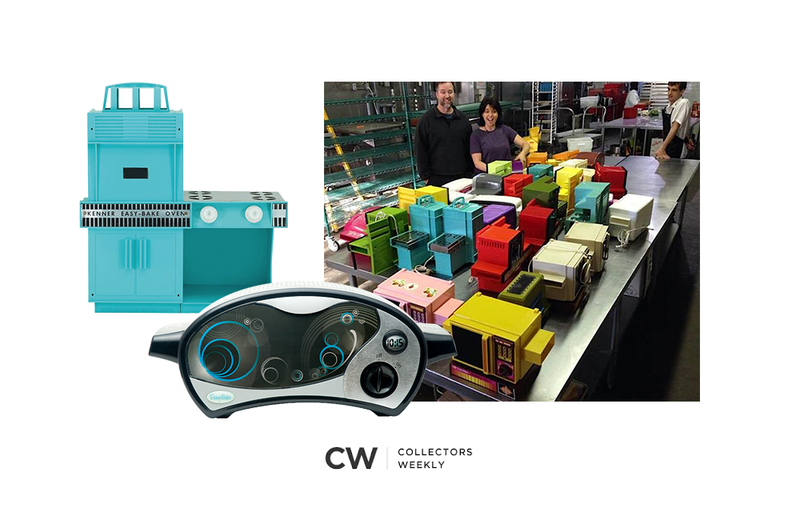 Collectors Weekly, the go-to resource for collectors and admirers of vintage treasures, takes a comprehensive look at the role the Easy-Bake Oven plays in the collective consciousness of North Americans. Featuring photos from my retrospective Light Bulb Baking: A History of the Easy-Bake Oven, the article touches on the history of Kenner Products, takes a look into what makes the Easy-Bake Oven so ubiquitous with childhood, and weaves in anecdotes from my research of the toy oven. Read Easy-Bake Evolution – 50 Years of Cakes, Cookies, and Gender Politics now.